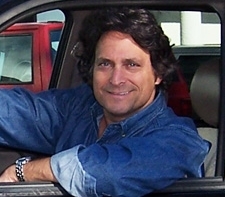 Internationally known accessibility expert and consultant Adam Fine will kick-off the AIPatHome.com Signature Aging in Place Showcase series. 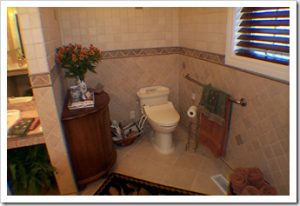 Shoshana Shamberg identifies 5 more problem areas that prevent bathrooms from being comfortable and safe. AIP Business Pages for agingin in place professionals, products and services.